Christopher Columbus discovered Cuba on October 28, 1492. 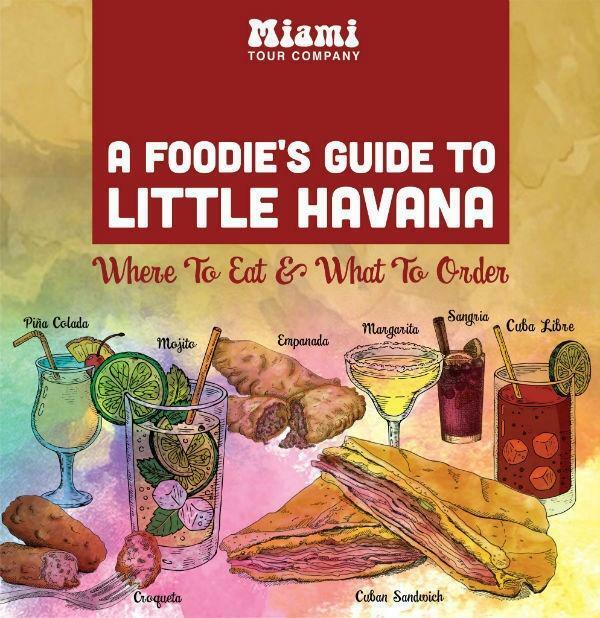 As a result, Cuban food is influenced by Spanish, Jamaican, Haitian, and Chinese cuisine. Cuban cuisine is simple and nourishing. The flavors are savory, a little salty, but never spicy. Because of the island’s climate, tropical fruits and root vegetables are used in many dishes (plantains, yucca, boniato, malanga, potatoes, beans). CACAHUATE - Peanuts - listen for the peanut vendor shouting "kaka-wate"
TRES LECHES - Pound cake, with meringue and sweet milk. Do Miami To The Max!